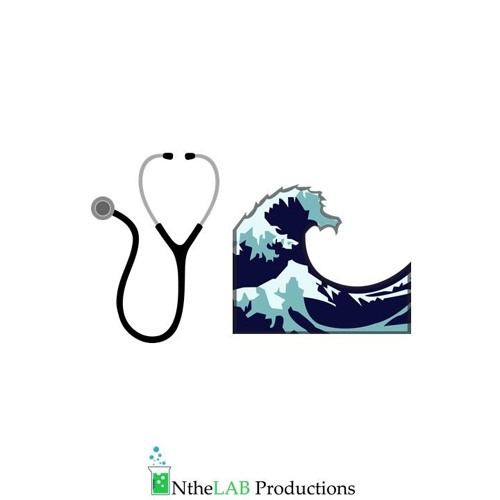 Start your week off RIGHT with NtheLAB Productions's "Motivation Monday". These are recorded phone conversations between Doctor/Recording Artist - AZA and Electrical Engineer/Music Producer - T.wav$, as they discuss many topics guaranteed to motivate you to reach your goals in life. We hope you listen and feel inspired to chase your dreams and be successful one week at a time!